We’ve Reached Three Million Overnight Stays Nine Days Earlier! According to the E-visitor registration site, 2017 was a record breaking year for Dubrovnik in all types of accommodation – 17 percent more arrivals and 15 percent more overnight stays in this year only! On September 3, three million overnight stays were realized, 9 days earlier than last year, not including the data of overnight stays in nautical tourism. 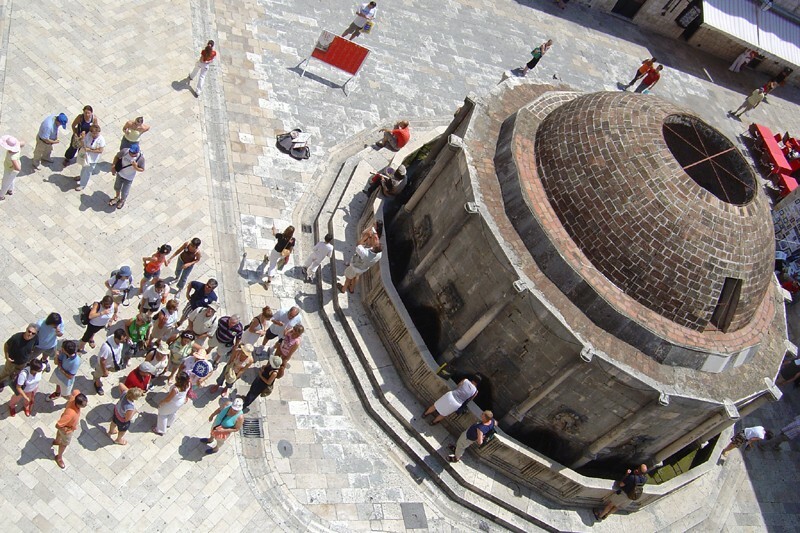 From January 1 to September 2, 2017, there were 876,076 tourists in Dubrovnik – 17 percent more than in the same period during the 2016. There were 2,985,324 overnight stays, or 15 percent more than last year. Most of the toursits came from United Kingdom, the United States, France, Germany, Spain, Croatia, Sweden, Australia, Italy and Norway. In total: United Kingdom (28% more), US (39%), China (58%), Brazil (32%), India (64%). From 1 January to 2 September this year, 455,342 guests were accommodated in hotel accommodation, up 7 percent more than in 2016. The number of 1,546,984 overnight stays is achieved or 6 percent more than in 2016. Private accommodation counts 305,048 arrivals or 28 percent more and 1,066,725 overnight stays or 23 percent more than in 2016. This year’s August brings us excellent results as well! Only in August 2017 there were 211 965 arrivals, up 12 percent more than in the same month last year and 779 763 overnight stays, which is 9 percent more than 2016. Most of the tourists were from United Kingdom, France, Italy, Germany, Spain, USA, Australia, Croatia, Ireland and Sweden. In the first eight months, there were 864 751 arrivals or 17 percent more than in 2016 and 2 945 107 overnights or 15 percent more than last year. These numbers are expected to grow, along with the traditional congressional events in Dubrovnik during September.